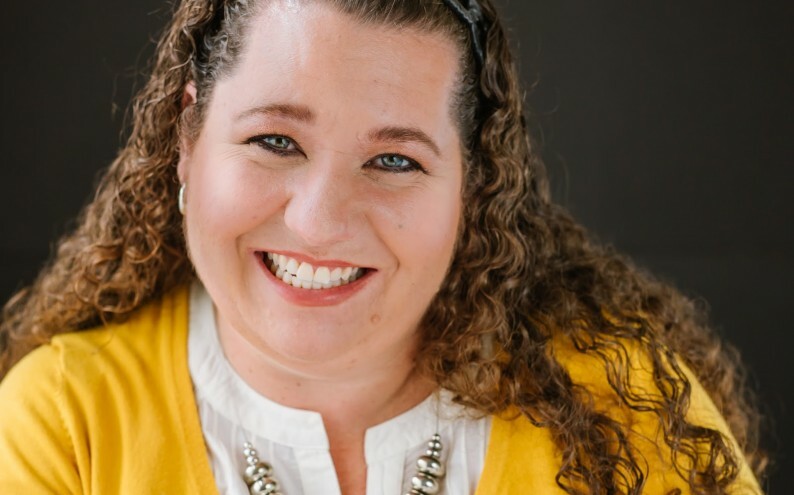 Experienced event coordinator for over 20 years, Kim has found a way to combine her love of teaching and passion for blogging to create this one of a kind event for bloggers and parents at INSIGHT Blogger Retreats. Kim will be highlighting how to prepare your child for school at home in her parenting session. In her blogging session she shares the secrets behind how she grew her Pinterest account to 1.6 million followers and how she now works with clients to build their following. Kim Vij is co-founder of The Educators’ Spin On It, popular blog for parents and teachers.Kim enjoys sharing tips for making every day moments into learning opportunities for children. With a teacher’s heart she developed Vij Consulting, LLC focusing on Pinterest and enjoys speaking at conference to business owners and bloggers. As a Pinfluencer she has created award winning Pinterest Boards with 1.5 Million followers by focusing pins on education and parenting. Kim has successfully partnered with leading children’s educational bloggers and brands to create powerful boards for early childhood education and families. In addition she co-organizers the Virtual Book Club for Kids and is a freelance writer with articles published online, in magazines and coauthor of 100 Fun and Easy Learning Games for Kids.